Google controls more than 90% of the search industry market share worldwide. Thus, it is a monopolist in that industry. However, if we look at the digital advertising market share in the U.S. which is what generates revenues for Google. Combined with Facebook, those accounted for 73% according to cnbc.com. Thus, representing a duopoly. How do you assess a monopoly? 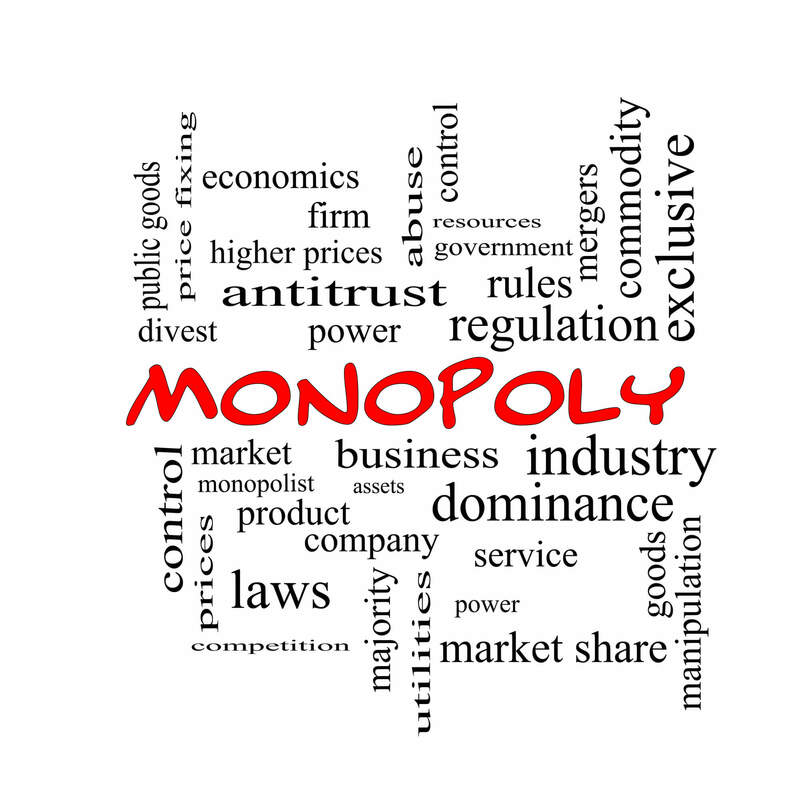 A monopoly is a situation in which one player controls the whole market in a particular industry. That means the monopolist can prevent competition out as it can charge high prices without losing market shares. Or it can leverage its market dominance to prevent others from entering the market. The profit rate looks at how hight is the profits of the monopolist. High profits mean the ability of the monopolist of attracting high profits without the risk of new entrants on the market. The formula used in this case is (P-MC) / P. Where MC is the marginal cost. According to this view in a situation of perfect competition, the price charges is equal or close to MC so that the result would be zero, thus no monopoly. Where MC becomes 0, then the effect becomes 1. In this scenario, you have a monopoly. For the sake of simplicity, we’ll look at the net market share of Google in the search industry but also at the Google market share in the industry that allows Google to pay the bills: the digital advertising industry. If you look at the search industry Google monopolized the market. It doesn’t matter from which perspective you look at. You should not be surprised as Google has been keeping a dominant position for a long time. However, even though Google is a search engine, it monetizes through a hidden revenue business model based on advertising. If we change perspective and look at the advertising industry, it’s hard to believe that Google is a monopoly. However, if we look at the digital advertising industry Google and Facebook combined have a dominant position. That means we can’t call it a monopoly but a duopoly. We’ve seen how assessing a monopoly can be a matter of perspective. If we look at the search industry market share, Google is a monopolist. However, if we look solely at the digital advertising industry, Google together with Facebook control the market!